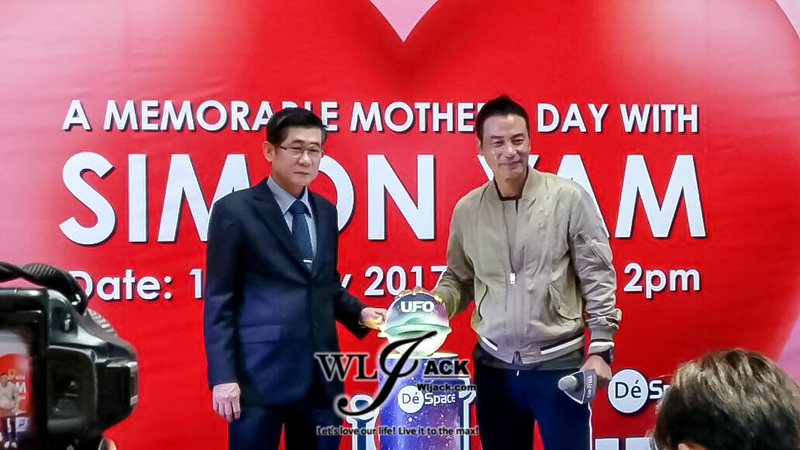 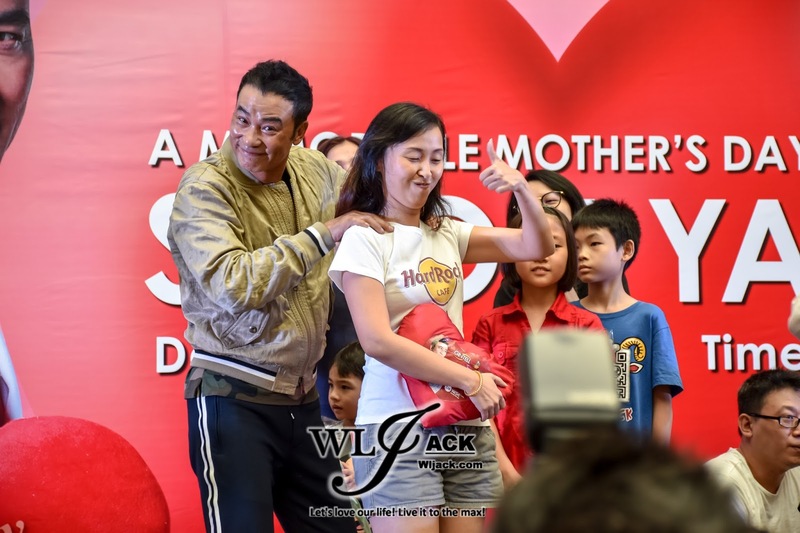 Kuala Lumpur, May 2017 - Internationally renowned Hong Kong actor Simon Yam made his appearance as the ambassador of GINTELL De’ Space U.F.O massage chair at IOI Puchong to celebrate this blissful Mother’s Day together with his fans and customers of GINTELL on 14th May 2017. 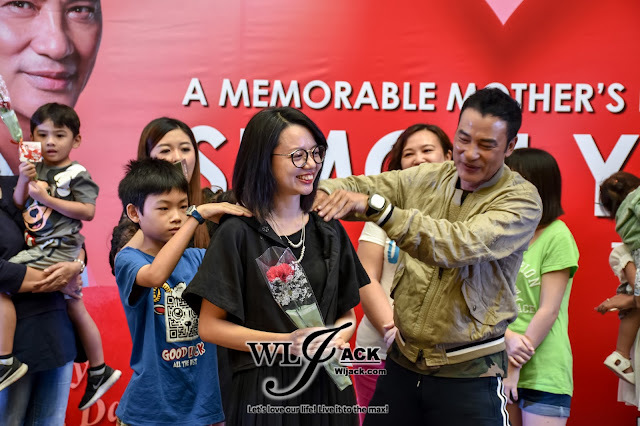 Simon Yam appeared and had an interactive session and games with his fans. 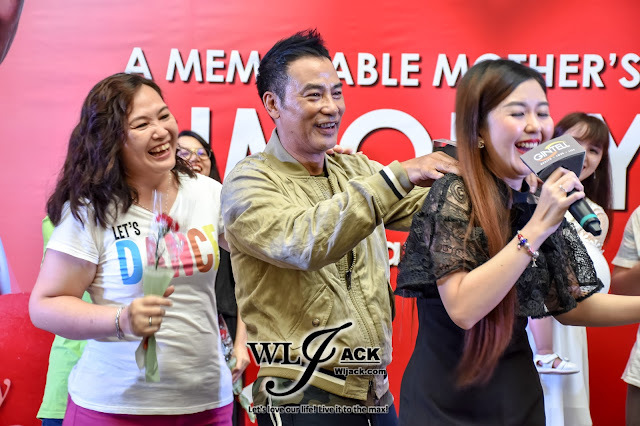 As usual, he is very friendly as an internationally renowned actor. As a dutiful son, like what he did for the past years, Simon Yam will have breakfast with his mother before start working tomorrow to celebrate both Mother’s Day and his mother’s birthday. 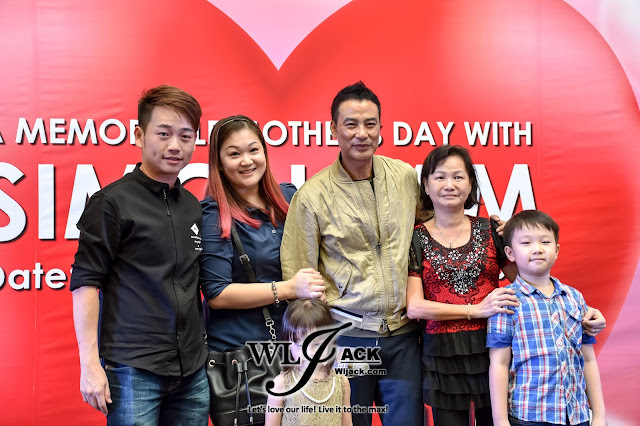 He also encouraged everyone who is away from home to call and chat with mother everyday. 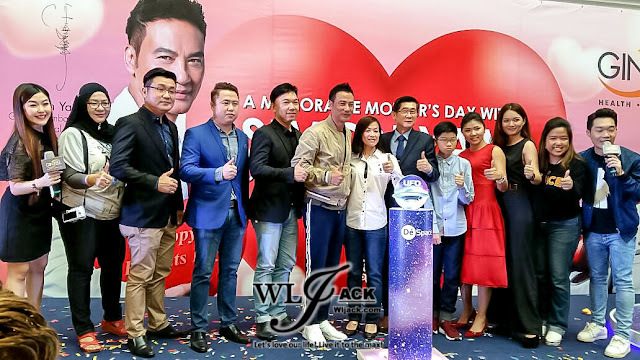 Simon Yam is one of the casts of the famous variety show called “72 Floors of Mystery” with Kris Wu, Leo Wu Lei, Da Zhang Wei and Wang Xiao Li. 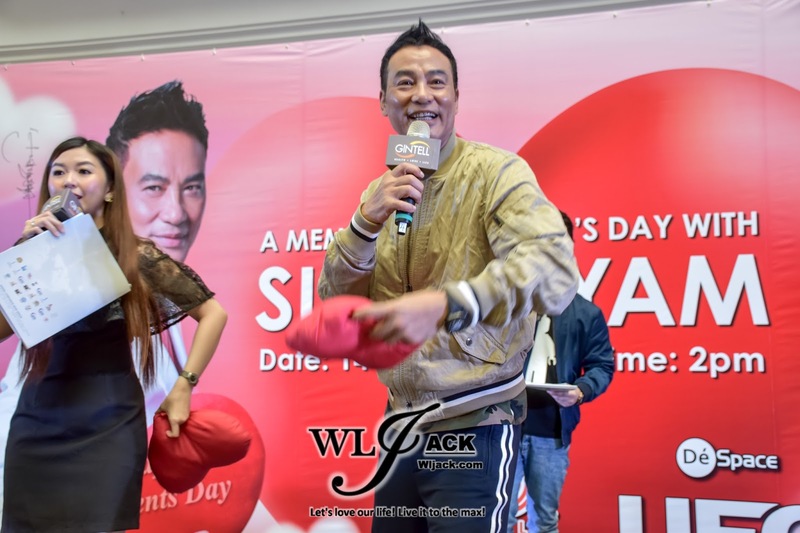 Simon Yam said the variety show is adventurous and he had gained more knowledge from it. 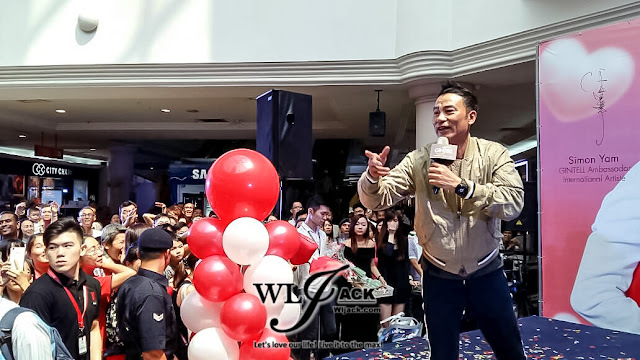 He said although it’s very tiring to fight with those youngsters in the show, and he still feels the pain in his feet now, but he does feel energetic and excited! 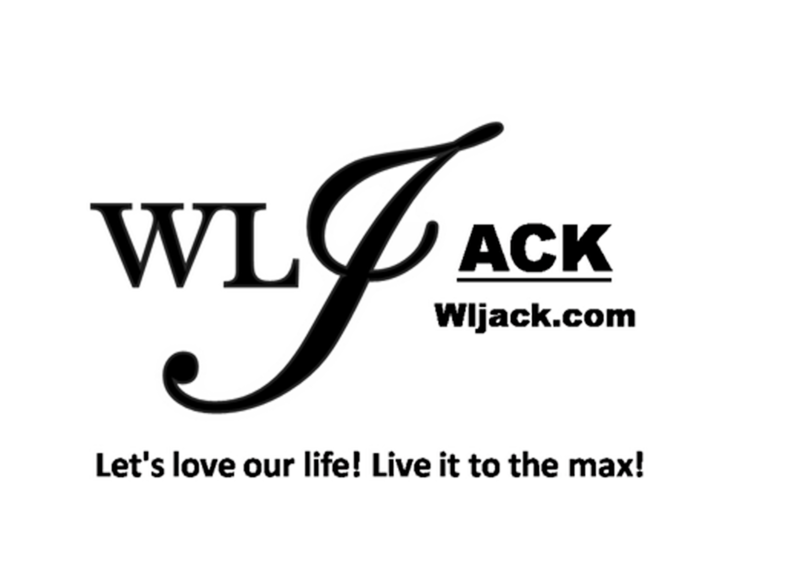 The main reason he was interested to join the show was to share those knowledge with the public. He said the variety show is suitable for primary and secondary school students to watch as they can learn Chinese History from it. 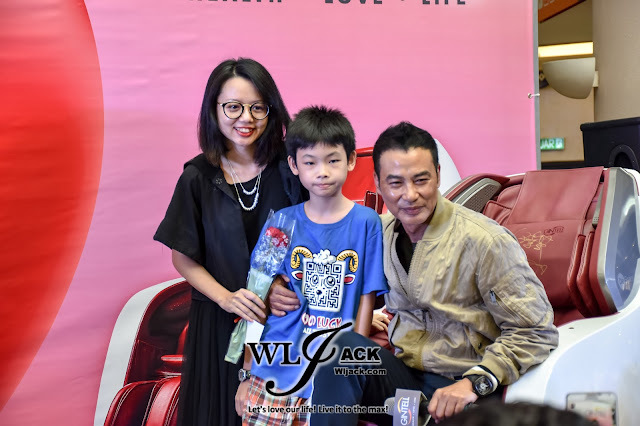 He himself also encouraged his daughter, Ella to watch it. 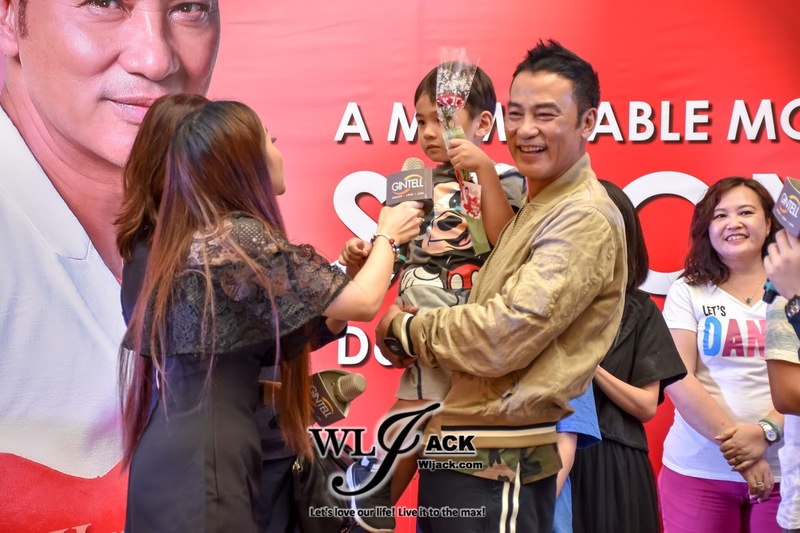 Apart from a dutiful son, Simon Yam is also a lovely father. 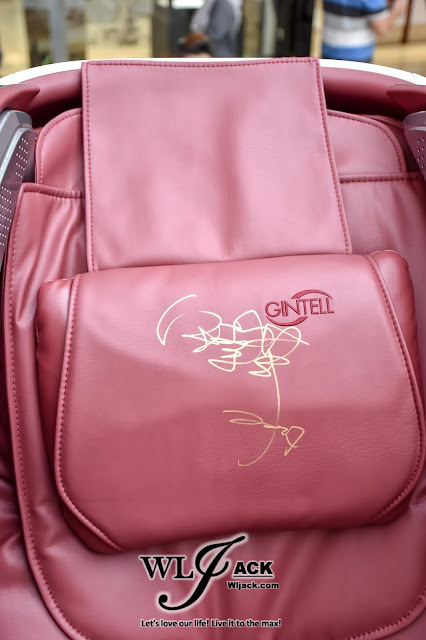 Knowing his daughter’s idol are Orlando Bloom and Katy Perry, Simon had arranged her to meet Orlando Bloom in person and got Katy Perry’s signature for her. At the moment, Simon thinks his daughter will not join entertainment industry as she hates to take photos. Simon’s wife, Qiqi has been designing her brand jewelry for 1.5 years and planning to launch it on 19th May. Simon had been supporting her by wearing it when he attends events. 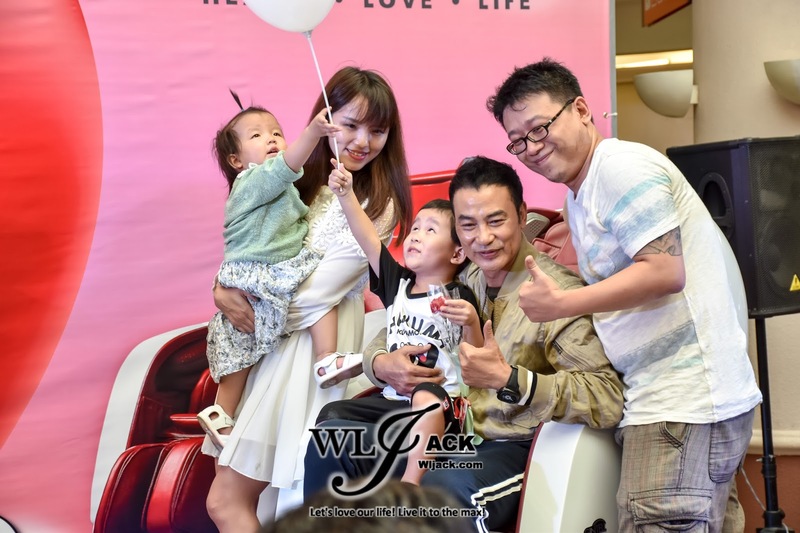 At the end of the event, Simon Yam took picture with the customers who had bought the new GINTELL De’ Space U.F.O massage chairs with his signature on it. 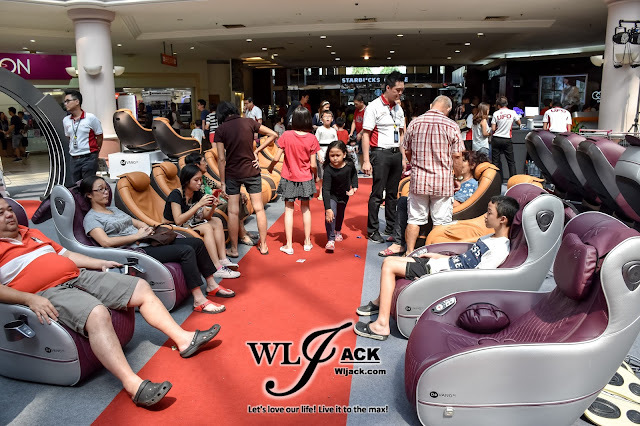 In celebration of Parents Day, GINTELL is currently having a Parent’s Day buy one free one promotion for their massage chair with the Double Happiness Package, starting from RM4,988. For further enquiry about GINTELL products, can call GINTELL customer careline at 1800-88-6332 or follow Facebook – GINTELL Malaysia, WeChat – GINTELL MALAYSIA or official website – www.gintell.com. 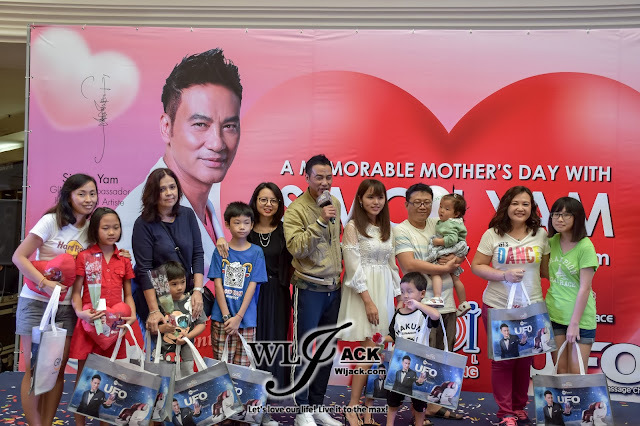 “Mother is our first teacher who teaches us at every step of life. 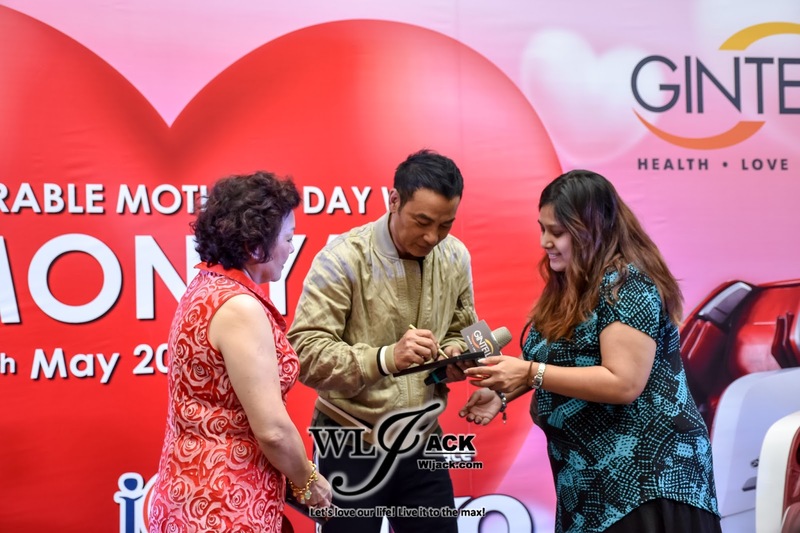 There is no word to describe how much our mothers have devoted to us as a family and the society. As a child, it is important to concern our mother’s health and take care of her daily life. 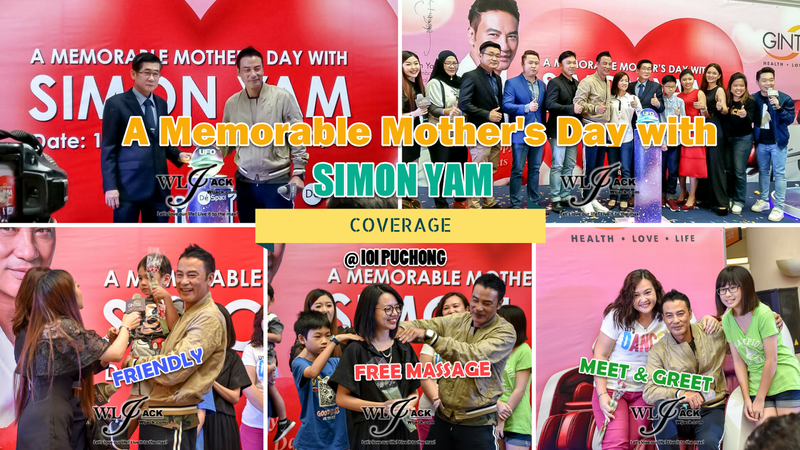 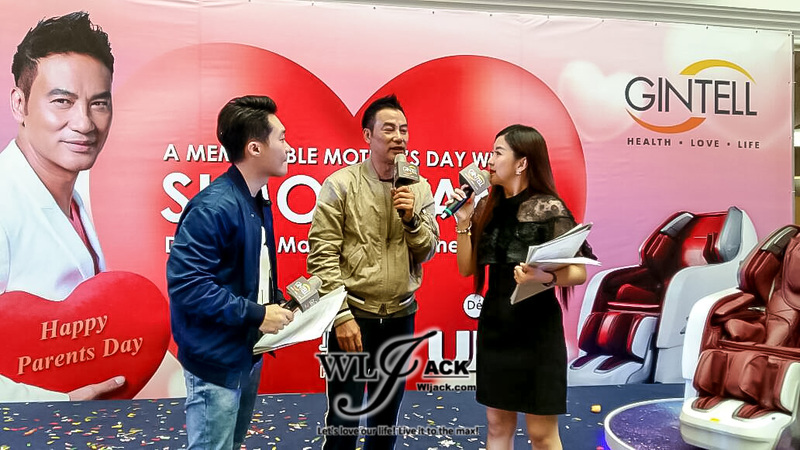 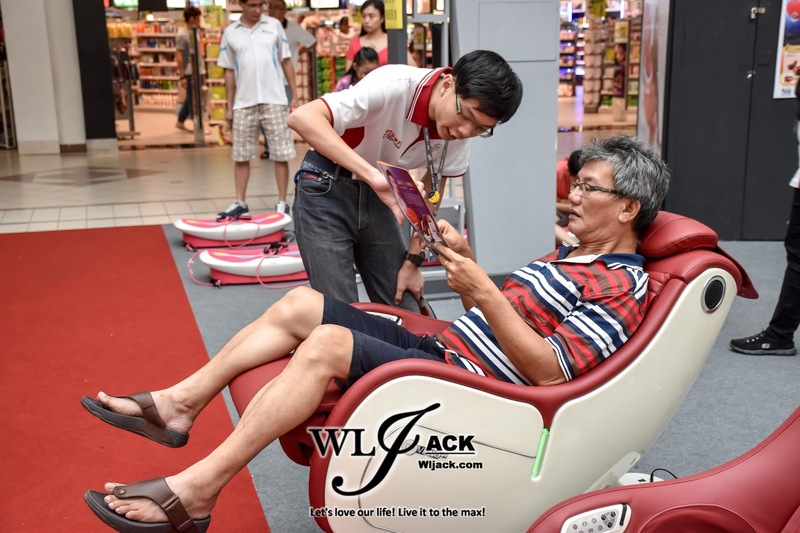 In conjunction with this Mother’s Day, it’s time for us to send our mother a massage chair that is able to relieve their fatique and stress anytime, anywhere!” said Simon Yam. 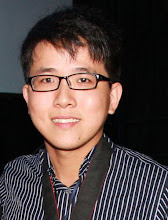 Coverage by co-editors Michelle and Philip.